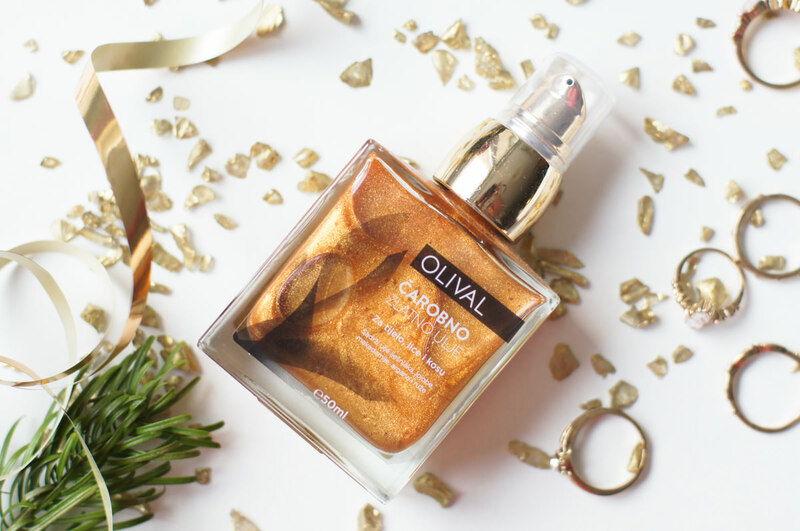 I’ve rounded up a list of some last minute holiday gift ideas, that might come handy for all of you who are still on the hunt for a perfect present. 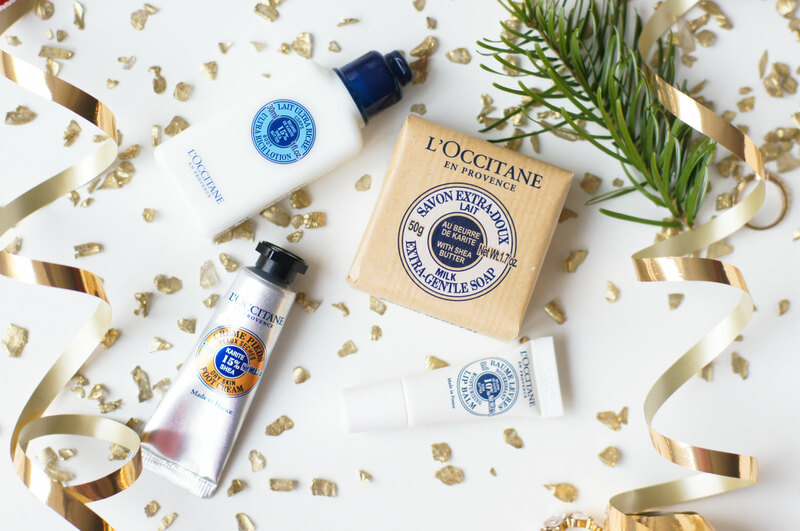 In any L’Occitane store you will find timeless presents for every soul, young or old(er), male or female. They are usually beautifully wrapped and ready to go underneath your Christmas tree. Easy, peasy. 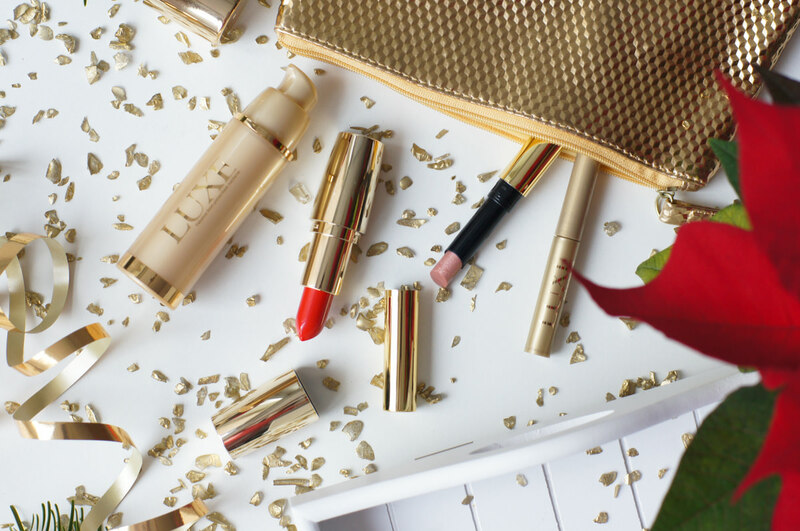 if buying a luxury beauty item, I would highly suggest you go for one thing (and one thing only). 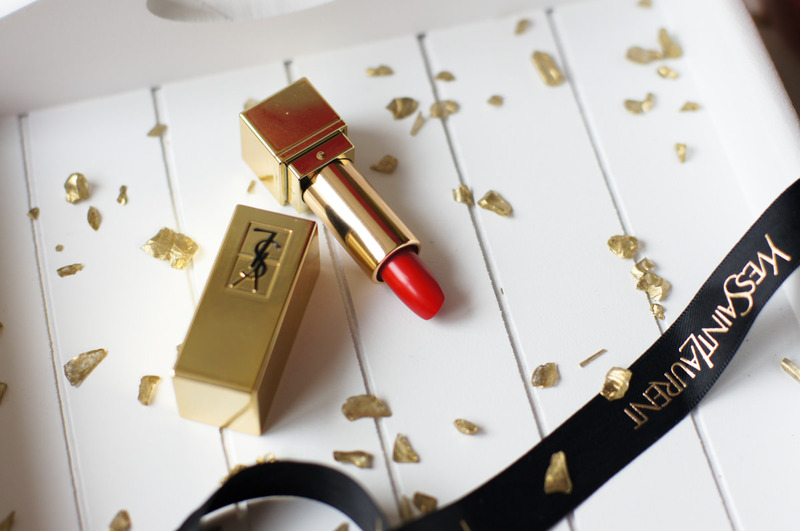 Don’t pick other (not so luxurious) bits and bobs, rather find a perfect shade of high-end lipstick – like YSL Rouge Pur Couture in 01 Le Rouge. I’ve completely fallen in love with this scent and I believe it’s a perfect all-rounder when it comes to women’s perfumes. 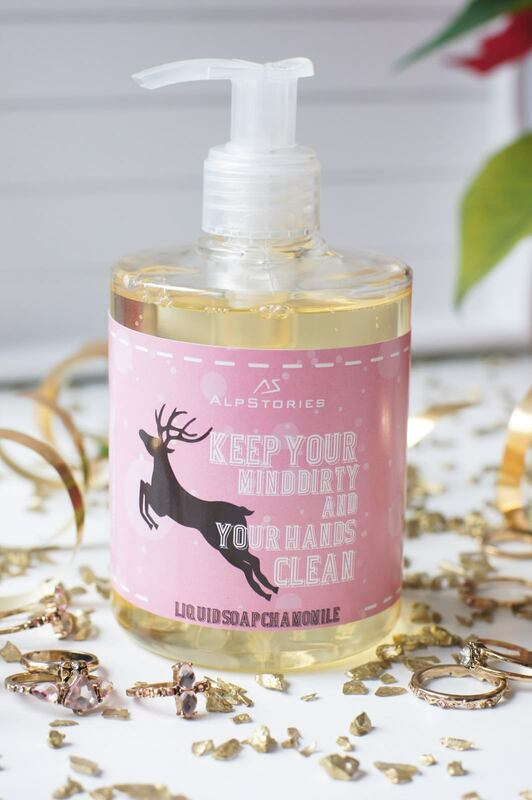 Not too sweet, not too floral or fruity, with a hint of vanilla and patchouli. 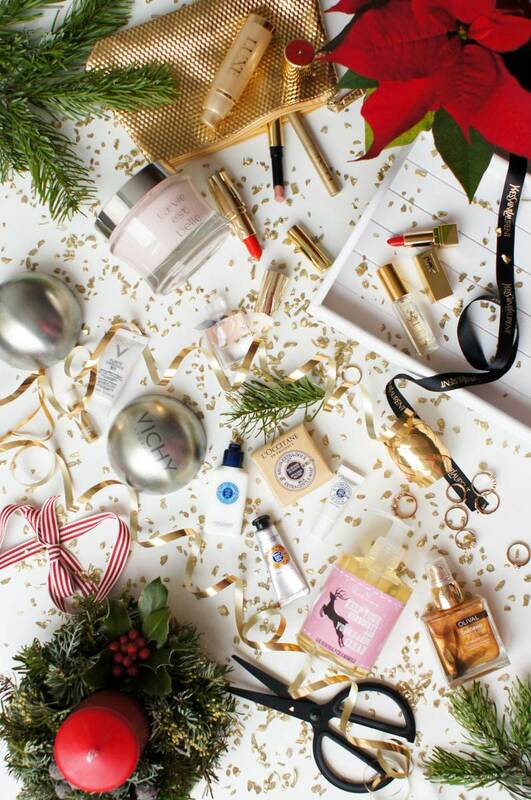 This year opt for a scented body cream rather than perfume. Slovenian brand that never disappoints! You can find many amazing products there – from facial oils and shampoos to personalized bottles of body lotion, shower gel, bath salt or hand wash. It’s the place, where you can find gifts for everyone. 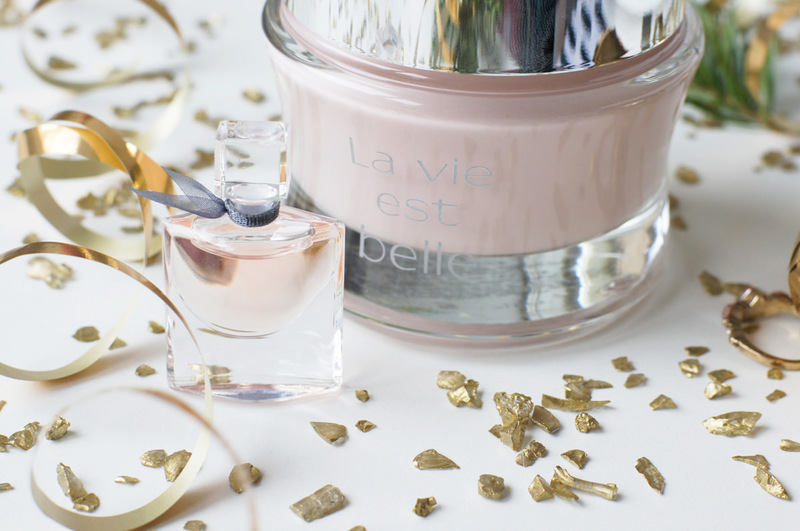 A rather budget-friendly gift that still looks luxurious is the range of Avon Luxe products. The line offers everything from eyeshadows, eyeliners, primers and lipstick in different shades and finishes. 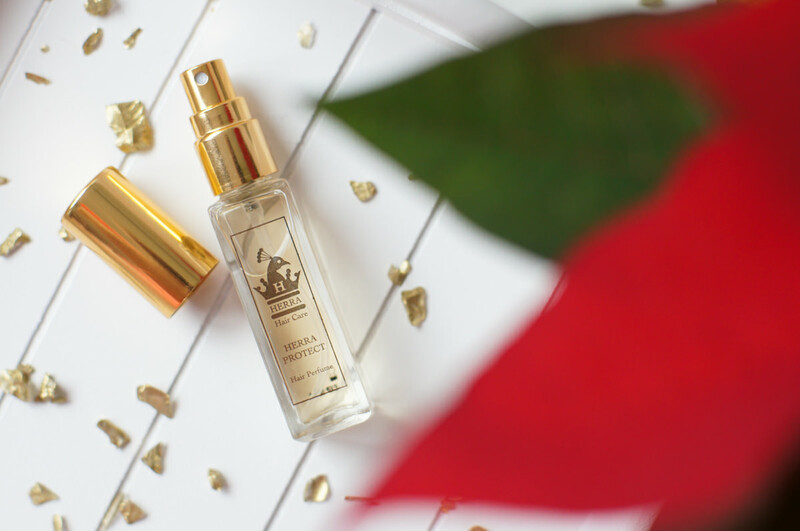 I’ve been completely addicted to this (unusual) product – Herra Hair Care perfume, that not only covers your hair in the most amazing scent ever, but also protects it. It’s a different gift, perfect for your lady friend that already “has everything”. Gift shopping for your mother-in-law might be the hardest job ever. 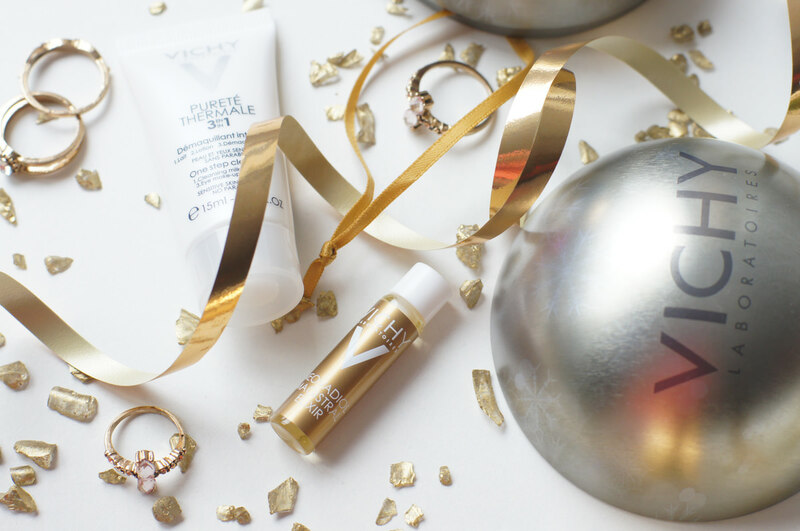 I would highly suggest you check out the Vichy Neovadiol range in your local pharmacy, it might be just what you’ve been looking for. P.S.It’s perfect for any women’s skin past 50. I’ve written about this amazing product before and the reason why I recommend it as the ultimate gift is the fact that you can use it in many different ways. It’s glittery and smells amazing, what else could you wish for? I am giving two of these away, don’t miss out the giveaway underneath. Js imam tudi tale parfumček za lase in je božanski, samo velikrat ga je treba našpricat da se vonj ohrani 🙂 zlo lepe slike!